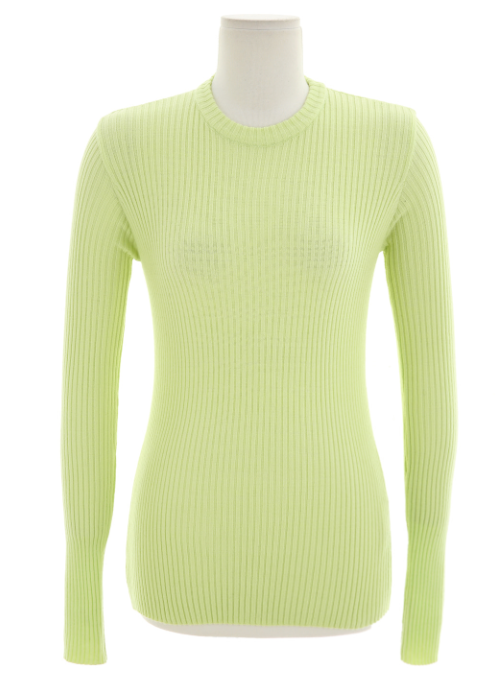 Show off your sassy style in this Ribbed Knit Top. Designed with a round neckline, long sleeves, a slim fit bodice with an allover ribbed design, and a hip level hemline. This top will look great with distressed denim jeans and off-white oxford shoes. Available in green, beige, and navy colors.